Helen Mahne grows up in Hannover. Following graduation from high school she studies law at the university of Konstanz and Humboldt University in Berlin. During her studies she spends several months of practical training in a law firm specialising in Business Law in Melbourne, Australia. After her first legal state exam and while writing her doctoral thesis she works as scientific research assistant at the Institute for German and European Business, Competition and Regulatory Law at the Free University of Berlin. She spends her time as judicial clerkship in Hamburg and Buenos Aires, Argentina. 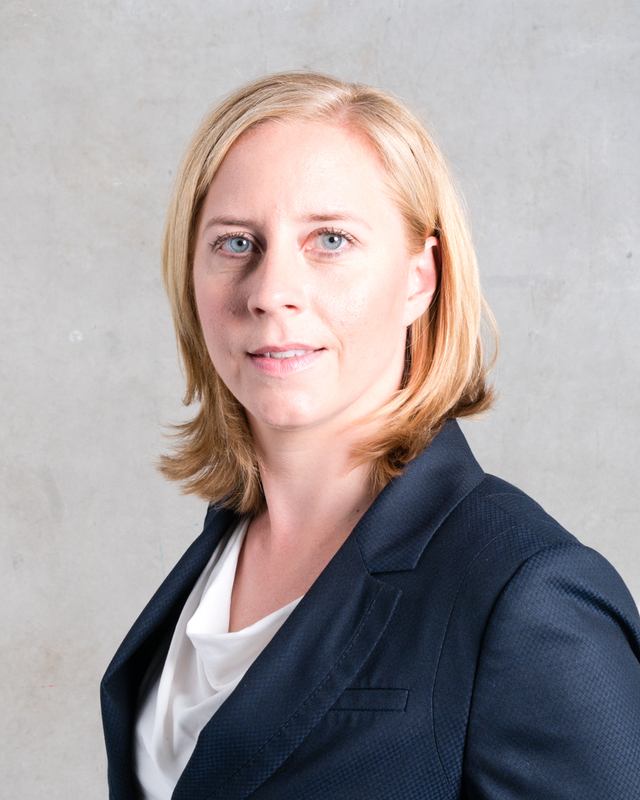 Before joining MAHNE I GERMANN Helen Mahne has worked almost four years with one of the leading boutique law firms specialising in the field of Corporate Law in Hamburg. Helen Mahne has wide experiences in advising German and international companies and investors in all Corporate Law matters (including M&A transactions as well as Venture Capital). In addition she advises clients in disputes relating to Succession and Business Law as well as entrepreneurs and start-ups. Having a clear understanding of economic interactions Helen Mahne supports our clients in all matters of Civil and Business Law. She is communicative and speaks English and Spanish fluently.